Got Rats? We Have the Solution! 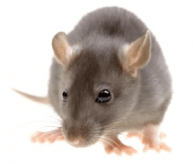 At Pinnacle Pest Control, we are experts in the control of rodents. With careful inspections we can determine potential rodent harborages both inside and outside your home or business. We offer a free rodent control survey and review that will include points of entry as well as sources of food and water. Upon completion of this survey, we will suggest rodent control procedures and preventative measures. Our carefully planned and executed rodent control service works so well that we offer a 2 year Guarantee on our work. 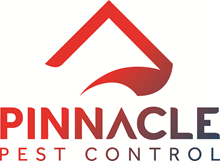 Control: At Pinnacle Pest Control, we believe that the first step to eliminating a rodent problem is to properly diagnose both the type of pest and the points of access to your home. We generally advise that all windows and vents be screened and doors close securely. Rats can enter openings in walls, or from the eaves of the home, and they can jump from nearby tree branches. Rodents commonly enter homes from poorly secured vents, gaps between house and chimney, plumbing outlets, and crawl space covers. Mice and rats have plagued human developments since caveman days. These rodents have a remarkable ability to adapt and live wherever humans live, store food products, or dispose of refuse. They are well adapted to living in and around our homes and buildings; rats are good climbers, jumpers and swimmers. Mice can fit through a hole the size of your finger tip. These rodents will enter buildings in search of food, water, and shelter. They may come from nearby fields or other buildings, or they may be transported in boats, trains, trucks, or in freight and cargo. 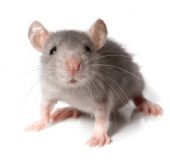 Since rodents are small and secretive, people are often unaware that they have these animals living within their wall voids, attic spaces, between floors, beneath the house, or behind a cabinet. Infestations are often discovered by the tell-tale signs of rat or mouse droppings or gnawed food packages. Rodents can gnaw through just about anything using their two large incisors. Sometimes they will even chew through electrical wires and start fires. 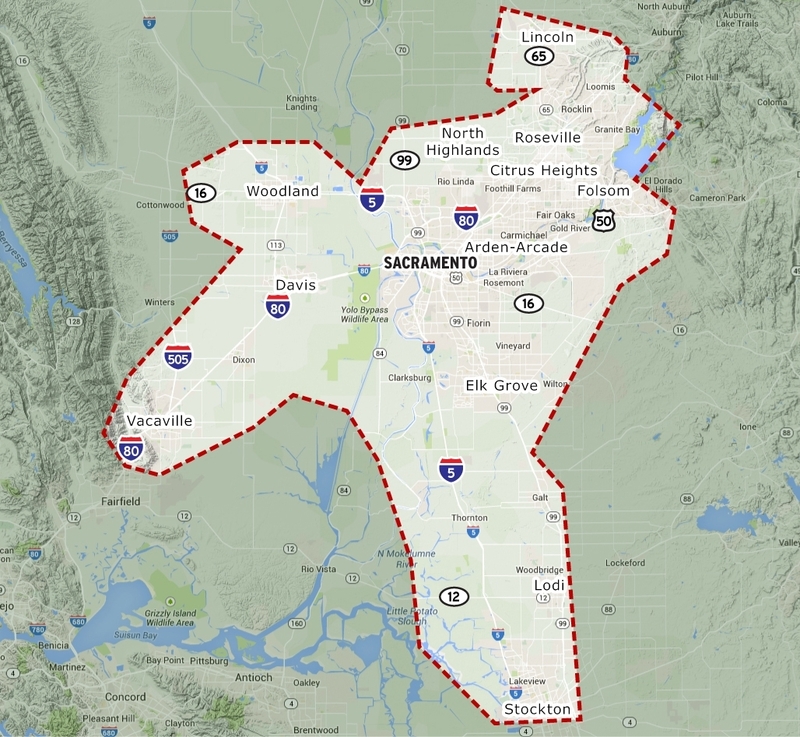 In the fall, they seek out shelters that include human housing, commercial buildings, vehicles, or boats. Rodents can contaminate food and damage buildings and property by their constant gnawing and burrowing. They also can spread diseases to people and pets. Rodents can cause damages to structures, food stocks, and perhaps most detrimental, their presence can tarnish the reputation of a business establishment. While the color can vary, the house mouse is usually grayish. Normally about 3 to 4 inches long with a tail of equal length, this animal can gain access to your home through an opening of about ¼ inch. Usually they are herbivores, preferring cereal grains, but they will eat any type of food or scraps. They tend to store food in and around their burrows. Mice reach sexual maturity in 5-8 weeks and female mice reproduce up to 8 times annually with litters ranging from 4 to 7 pups. They can jump up about 12 inches and can leap down from a height of 12 feet without injury. The major health risk associated with the house mouse is salmonella and leptospirosis. Either black or blown in color with a length of about 13 to 18 inches long (the tail can measure 6 to 10 inches of this length). These animals can easily adapt to a wide range of environments and normally when living around mankind, they are found around warehouses and residential buildings. While in agricultural areas they will take up residence in barns and crop fields. Living up to their names, they tend to prefer to live in dry upper levels of buildings so they are commonly found in wall cavities and false ceilings. These animals will feed on almost anything available. The females reach sexual maturity between two and five months old and can produce four to six litters per year. Signs of Roof Rat Infestation: Visual sightings of live or dead rodents indicate rodent activity. If roof rats are seen exposed, it often indicates their hiding spaces are all filled by other rats or that they have been disturbed, such as by construction. Droppings are another good indicator of roof rat activity. Roof rat droppings are ½ inch long with pointed ends. Often rat paths can have greasy marks that are produced as the rodent travels along an edge and the oils in their fur are deposited.